Sheet music wolpeyper. 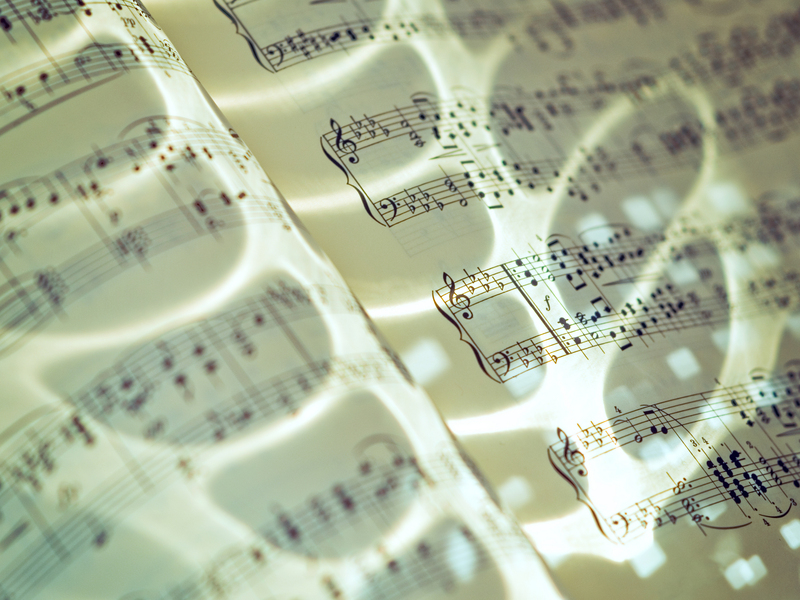 Sheet music wallpaper. (Franz Schubert: Moments Musicaux, Op. 94 (D 780), part 6: Allegretto.). HD Wallpaper and background images in the Music club tagged: sheet music wallpaper schubert desktop background.